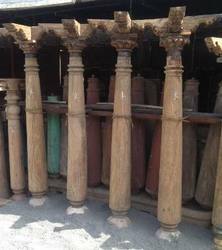 Prominent & Leading Exporter from Jodhpur, we offer carved wooden gazebo, carved column pillar, teak wood architectural pillar, teak wood fine carved architectural pillar, stone pilar and wooden pillar. Architectural Carved Gazebo Pavilion, Wooden carved pavilion tents for outdoor, Wooden carved Gazebo tents for parties, Wooden carved pavilion tents for garden. 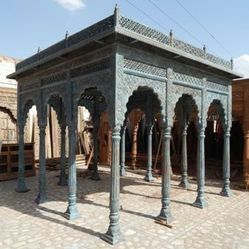 ALPA CORP offers Gazebos, pavilion in hand crafted solid wood with pillars and arches in traditional style. Customized sizes and styles can be made. 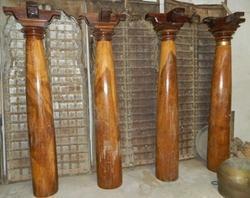 Our company is engaged in exporting, and supplying the optimum quality Teak Wood Architectural Pillar. 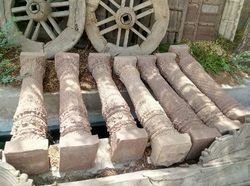 The provided product is acclaimed for its impeccable design in the market. 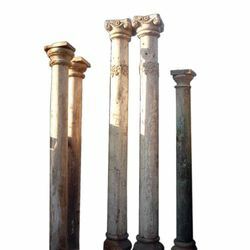 Offered product is manufactured by vendors highly skilled professionals using finest material in accordance with the set norms. 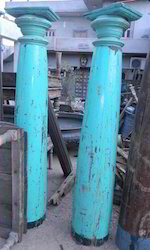 Our product is available in numerous specifications as per the need of clients. 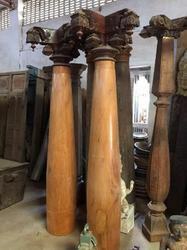 Backed by rich industry experience we are engaged in offering Teak Wood Fine Carved Architectural Pillar. 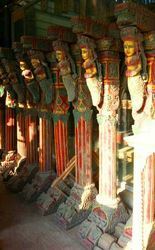 Our pillar is customized in different designs as per the need of patrons. 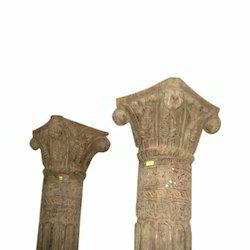 Offered pillar is well known among customers for its durability & design. 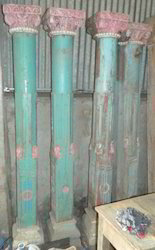 The given pillar is checked on numerous parameters in order to deliver a flawless range. 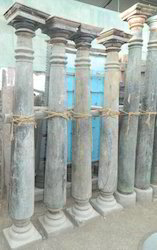 Customers can purchase this pillar from us at market rates. 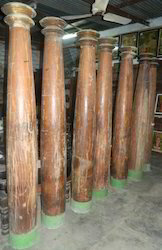 Looking for Teak Wood Architectural Pillar ?